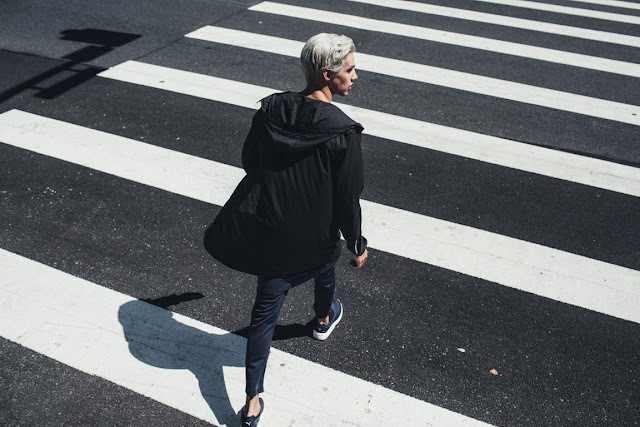 PUMA collaborated up with west coast ‘Avant street’ influencer, STAMPD LA, to launch their second collaboration, PUMA x STAMPD. 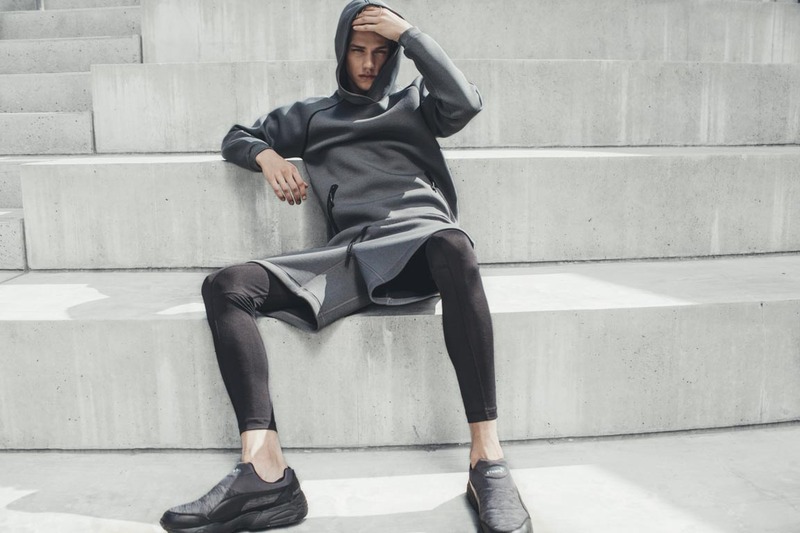 The PUMA x STAMPD collection demonstrates the partnership of two brands. 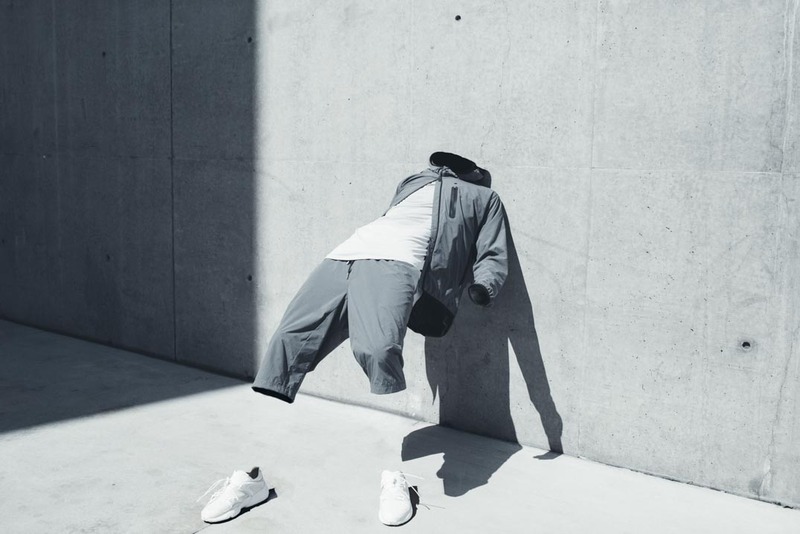 STAMPD, known for its luxury and contemporary street wear and PUMA, know for its iconic sportswear. PUMA’s much-loved Blaze of Glory (R2 299) silhouette has been given an all over white and black treatment for an easy to wear, standout piece. 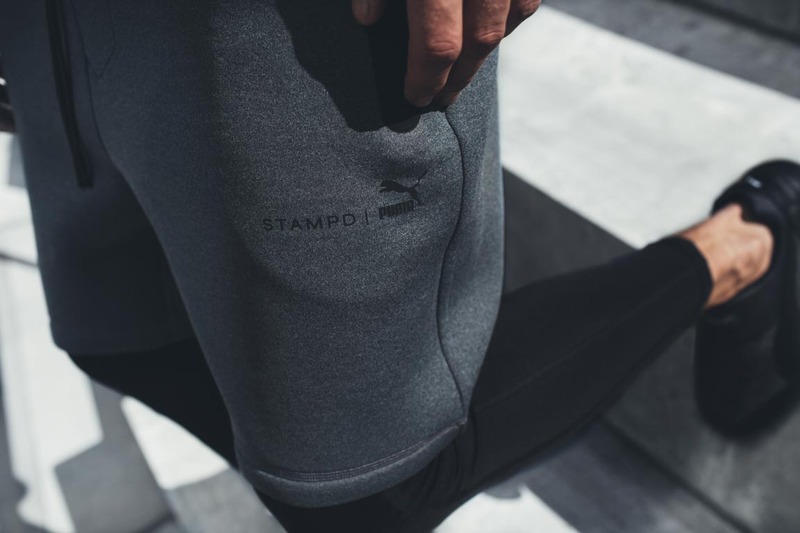 Bringing together modern running with an old school running style, the Trinomic Sock sneaker (R1 699), an exclusive to STAMPD, is an interpretation of PUMA’s Trinomic DISC Blaze. The DISC closure on the sneaker has been removed and replaced with the additions of Nubuck leather and 3M branding. It’s been given another enhanced re-design with the elastic bandage model. Representing STAMPD’s timeless high-quality designs merged with PUMA’s iconic silhouettes, the style has been executed with the seasonal graphic story of dark waves inspired by Californian culture. PUMA x STAMPD can be found at PUMA SELECT stores in Bree Street, Cape Town and Braamfontein, Johannesburg, as well as X–Trend, Madaiza, Shelflife and selected retailers.